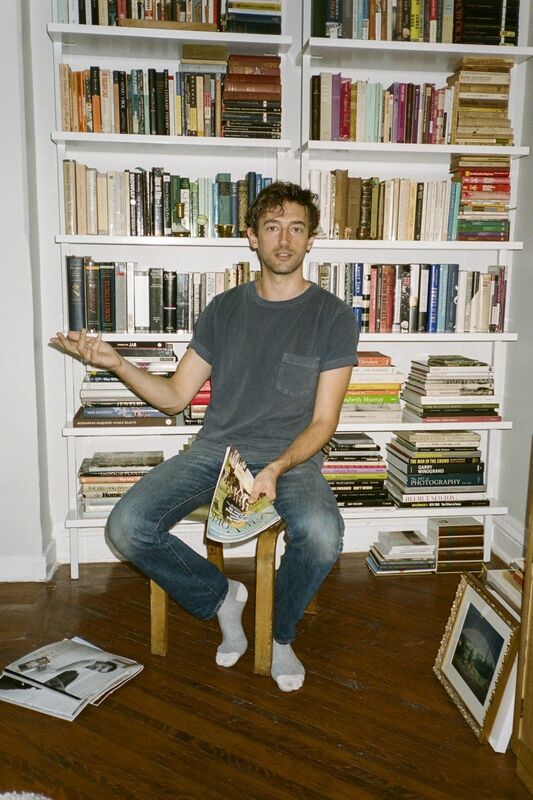 Jesse Cohen is best known for being part of the Brooklyn duo Tanlines, a band that makes electronic-leaning, melodic and satisfying pop music. The band also has a sharp sense of humor, which sets them apart in an industry full of egos and far too many people who take themselves very seriously. This cleverness is something illustrated on Twitter, in their music videos (the most recent, "Palace" stars Natasha Lyonne and Alex Karpovsky among others) and in the much talked about Netflix-inspired website they created to promote their new LP, "Highlights." Like a lot of professional musicians, Cohen has a solo project. But unlike most musicians, his outside endeavors are not another band, a bar, coffee shop or a venue -- it's his podcast "No Effects." Back home in Brooklyn after a tour supporting the album and with a baby on the way, Cohen is using his downtime to focus on his podcast. The show is a conversational format: Cohen speaks one-on-one with musicians, actors and writers like Albert Hammond, Jr., Ezra Koenig, Jon Spencer, Abbi Jacobson and Sasha Frere-Jones. Over a glass of sparkling water in his bright, plant-filled kitchen, Cohen tells me that his years of fielding questions from music journalists helped prepare him for this new project. "I do a lot of terrible interviews as a person in a band," says Cohen. "I also listen to a lot of podcasts [like Savage Lovecast, The Read and Bodega Boys] and I thought there was an opening. I felt like there should be a show like this -- I would want to be a guest on this show." A great interview is about the connection between the host and guest, something that Cohen says can "often take 20 minutes." His understanding of music and the entertainment business is a big help. "I'm not trying to get juicy quotes," he says. Instead, Cohen wants his guests "to talk about stuff that they like to talk about." His approach creates a relaxed, intellectual (without being stuffy) environment: You learn about the guest and their work in a quiet, personal way that feels intimate. "I would say the thing I have working in my favor is that it's a medium I enjoy and understand," says Cohen, who sums it up nicely before heading out to grab a burrito: "I just really, really like doing the show."